Editor's note: This article was originally published on 20 December, 2016. It is being updated in light of the fact that JS Khehar will be sworn in as Chief Justice of India on Wednesday. On 20 December last year, President Pranab Mukherjee appointed Justice Jagdish Singh Khehar as the 44th Chief Justice of India. He will be sworn in on Wednesday. Outgoing Chief Justice of India TS Thakur had recommended early last month that Khehar be appointed his successor upon demitting office on 3 January. Justice Khehar happens to the senior-most judge after the CJI and should succeed to the post on the principle of seniority. As Chief Justice, he will have a tenure of over seven months as he would be retiring on 28 August, 2017. Justice Khehar also presided over the five judges' constitution bench that had quashed the then Arunachal Pradesh Governor Jyoti Prasad Rajkhowa's decision to pre-pone the assembly session from January 2016 to December as it directed restoration of ousted Chief Minister Nabam Tuki's government. But subsequent political developments in Arunachal Pradesh took a different course. He was also a part of the bench which sent Sahara chief Subrata Roy to jail while hearing the matter relating to the refund of money invested by people in his two companies. According to a report in Hindustan Times, Khehar was instrumental as he presided over the constitution bench that junked the National Judicial Appointment Commission as unconstitutional holding that it intruded upon the independence of judiciary. 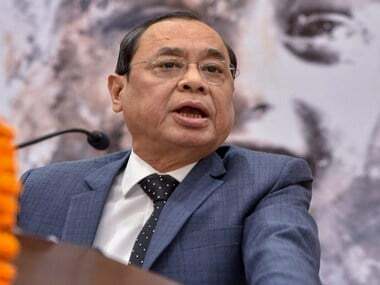 The government had sought to replace the existing collegiums system for the appointment of judges to higher judiciary by the NJAC mechanism through the enactment of Constitution's 99th amendment that had put in place NJAC and the NJAC Act, 2014. 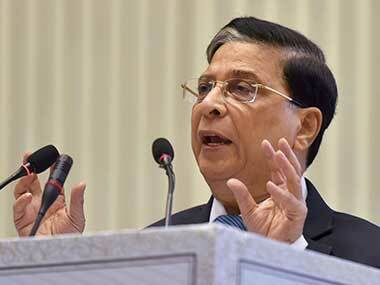 Justice Khehar also appeared as counsel for M Krishnaswamy, an MP from the Arani constituency in Tamil Nadu, in defence of Justice V Ramaswami constituted to investigate the grounds on which the removal of Justice V. Ramaswami was sought. 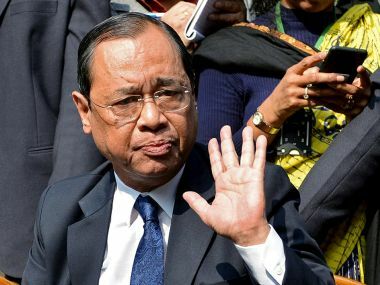 He was also a member of the Judges Inquiry Committee for investigating the grounds for removal of PD Dinakaran when Dinakran was the Karnataka High Court Chief Justice. Having done LLB and LLM from Punjab University, Chandigarh, Justice Khehar was awarded Gold Medal for securing first position in the university in LL.M examination. Before being elevated as a judge of the Punjab and Haryana High Court at Chandigarh on February 8, 1999, Justice Khehgar had practised before it as well as the Himachal Pradesh High Court and the Supreme Court. He was twice appointed as the acting Chief Justice of Punjab and Haryana High Court from August 2, 2008, and again from 17 November, 2009. He was elevated as Chief Justice of Uttrakhand High Court on 29 November, 2009. Later he was transferred as Chief Justice of Karnataka High Court. 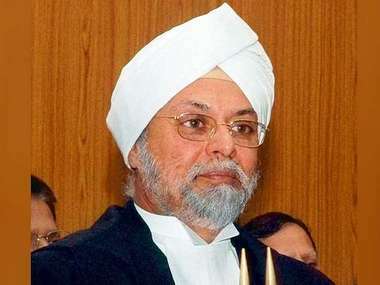 Justice Khehar was elevated as judge of the Supreme Court on 13 September, 2011.